At Angel MedFlight, our medical crew is experienced in treating and transporting patients with Ehlers-Danlos syndrome. Our medically configured learjets travel at higher altitudes than helicopters or other air carriers for limited turbulence and a smoother flight. From bedside to bedside, our team provides complete supportive care to make your healthcare journey as comfortable as possible. We partner with your primary care provider to prepare you for your flight with all of the accommodations of a hospital room. In cases of chronic measures, our medical crew can administer medication and nutrition to patients to ensure they stay on schedule. We handle our patients with the utmost care, adding extra memory foam padding and bedding for comfort, and listening to our patients, their needs and how they want to be handled before, during and after the flight. We understand the emotional toll that this illness takes on our patients. From the moment our team meets a patient, we offer constant emotional support – we treat all of our patients like family. Dena’s daughter suffers from EDS and needed transportation to a facility that could provide the best care. 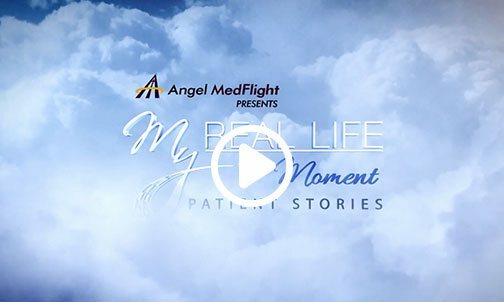 She shares about their air ambulance experience with Angel MedFlight. 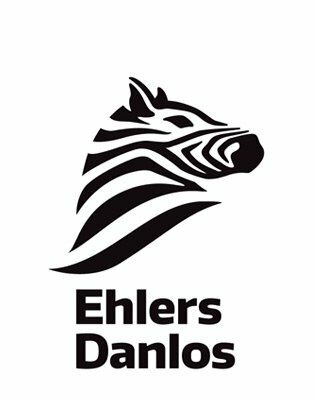 A global community of patients, caregivers, health care professionals, and supporters, dedicated to saving and improving lives of those affected by Ehlers-Danlos. This message board hosted by the Ehlers-Danlos Society. Offers a place for patients and their loved ones to share their experiences and offer support to one another. A group promoting education and wellness strategies for living well with Ehlers-Danlos. An online support group for EDS patients and their families. A directory of local support groups. Ehlers-Danlos syndrome is a group of over 10 inherited disorders affecting your skin, joints, blood vessel walls and other connective tissues. Patients with EDS frequently travel to specialists for treatment via air ambulance. Your connective tissue supports, binds or separates other tissues or organs with a low number of cells embedded in an amorphous matrix with collagen or other fibers including fatty and elastic tissues. Connective tissue provides support and elasticity to the underlying structures in your body. 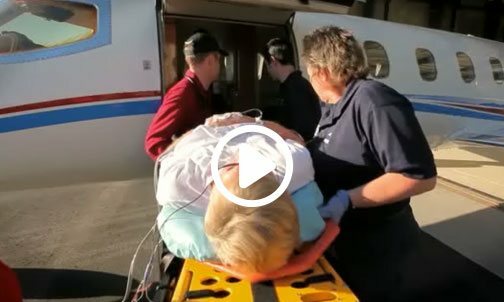 Because of the severe frailty EDS creates, air ambulance is the ideal transportation method for these patients who should not be driven over long distances. In most cases, Ehlers-Danlos syndrome is inherited. For a small number of patients, it occurs as a spontaneous gene mutation. The more severe form of the disorder, vascular Ehlers-Danlos syndrome, can cause walls of your blood vessels, intestines or uterus to rupture. If you have vascular Ehlers-Danlos syndrome, you may want to talk to a genetic counselor before starting a family. Treatment helps manage symptoms and monitor for complications. Treatment options vary by severity and can include drugs, physical therapy, and sometimes surgery. 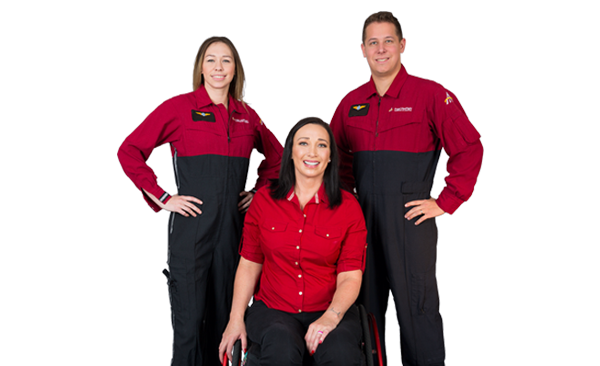 At Angel MedFlight World Wide Air Ambulance, our medical team has treated and transported patients with Ehlers-Danlos syndrome. 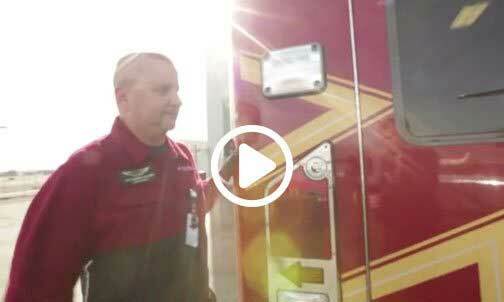 Do you, a loved one or a patient with EDS need to be transported to a facility for care? 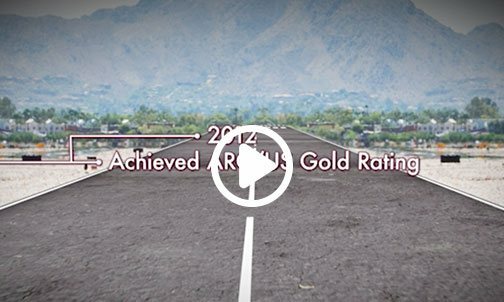 Learn more or call us toll free anytime at (877) -264-3570 – we are here 24/7 to answer your questions.